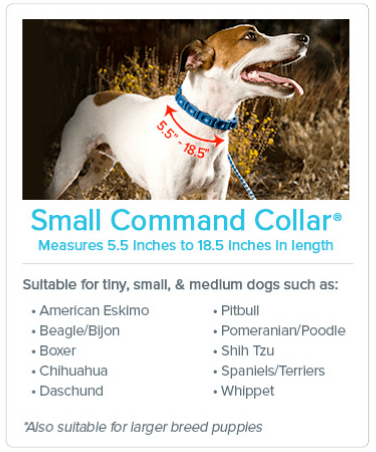 Suitable for tiny dogs such as the Chihuahua, Yorkshire Terrier and Toy Poodle, to medium size breeds such as the Cocker Spaniel, Jack Russell Terrier, and Beagle. It is also useful for brand new larger breed puppies, for the first weeks of their training. 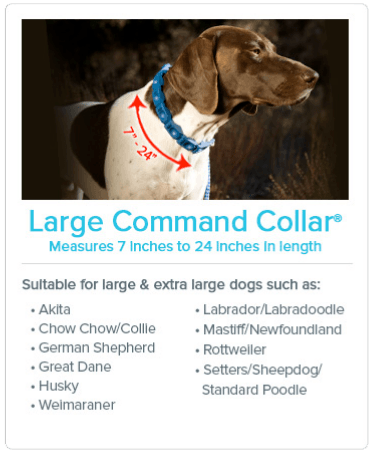 The Perfect Dog® and associated logos and variations are trademarks or registered trademarks, in the U.S. and/or other countries, of Thane International, Inc. and/or its subsidiaries.